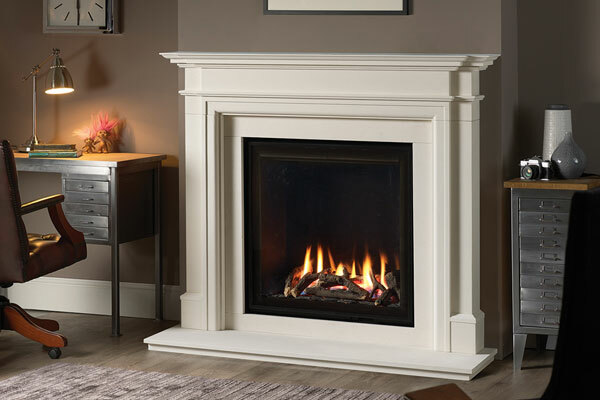 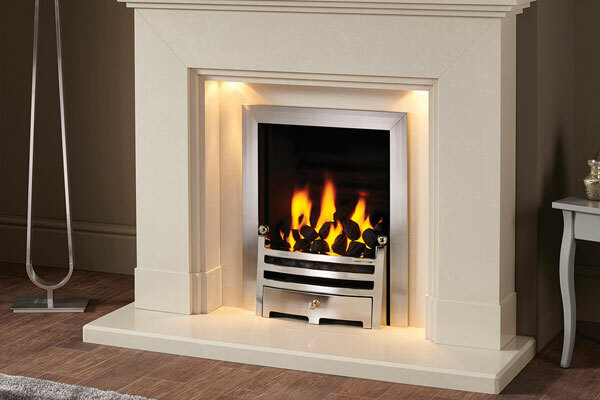 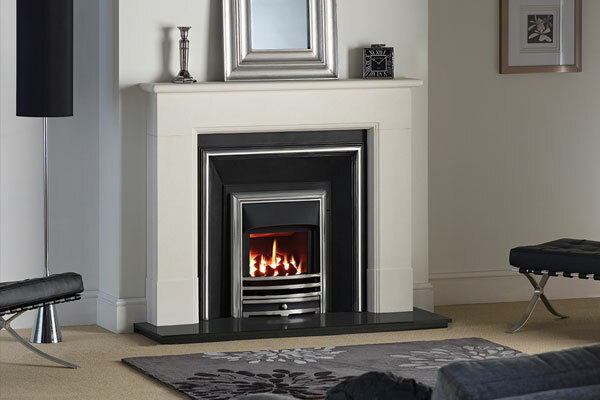 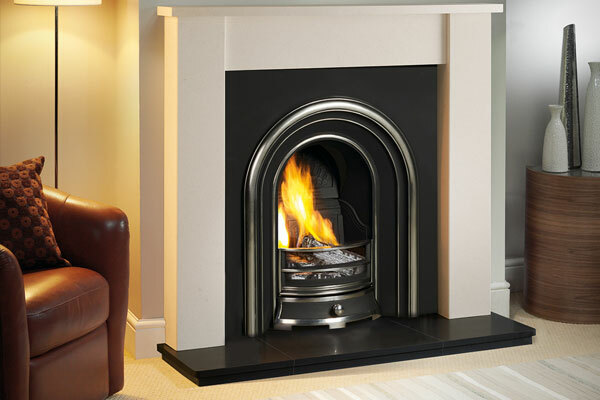 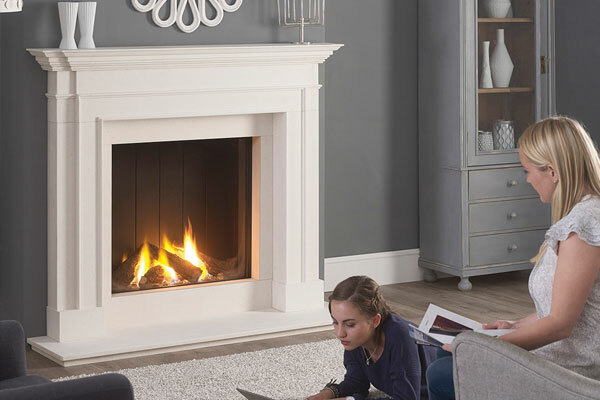 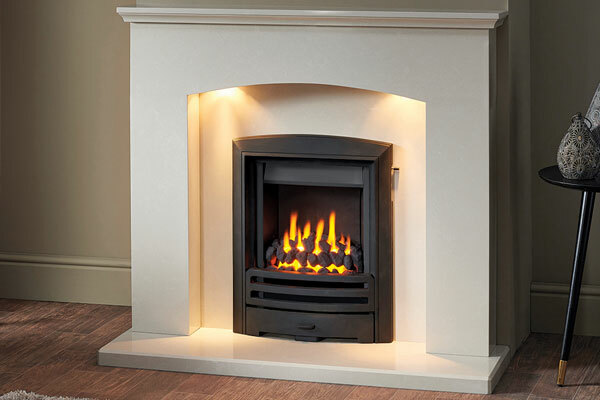 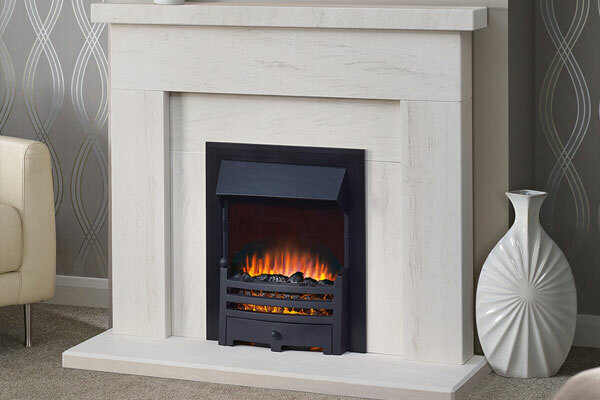 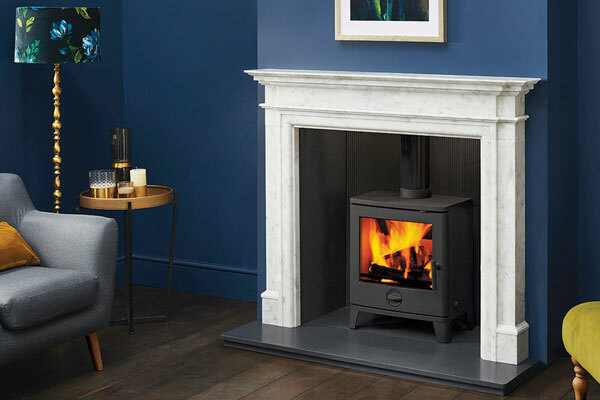 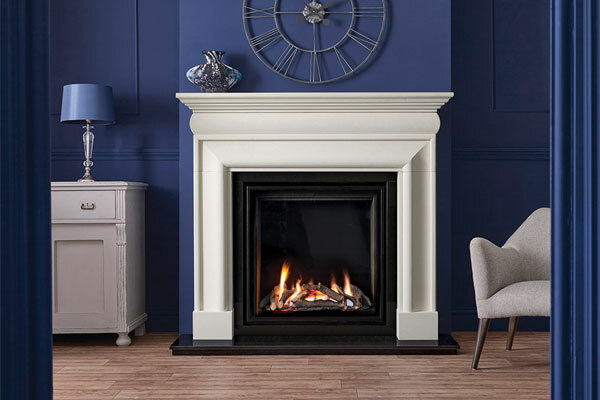 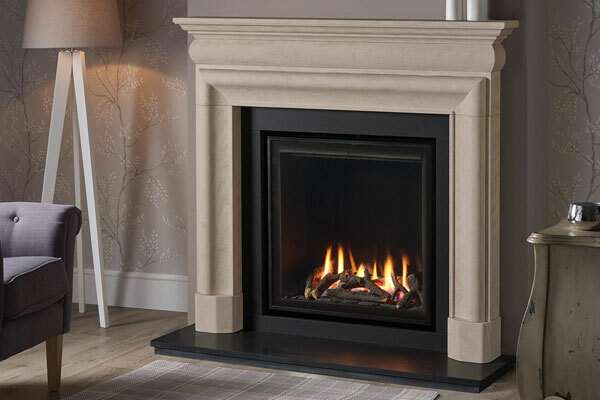 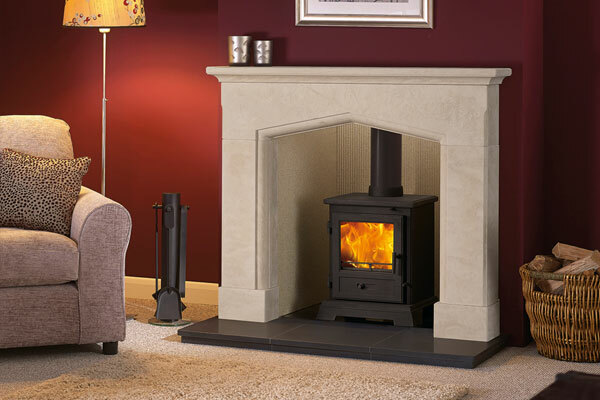 Capital Fireplaces the UK’s leading trade suppliers of Fireplaces, offers a range of Agean Limestone, Corinthian Stone, Carrara & Liberty white Marble and Timber Surrounds. 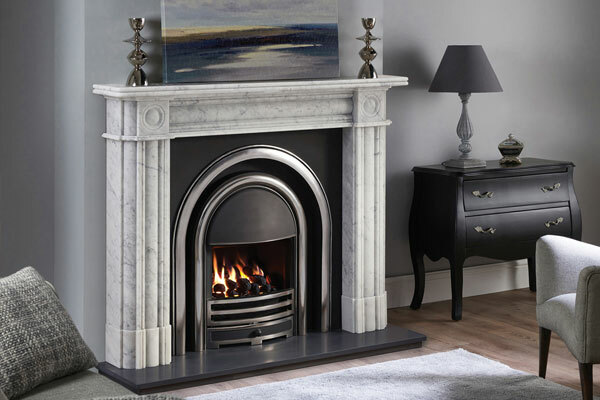 Each mantel has its own individual fossil formation, veining and colour, so no two are the same. 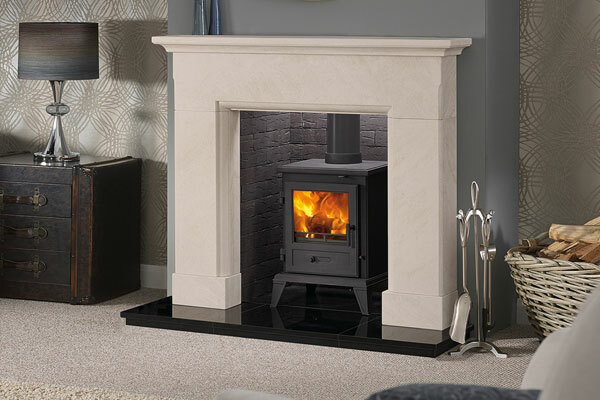 Along with a Made to measure service wide choice on styles colours and features suited to your tastes. 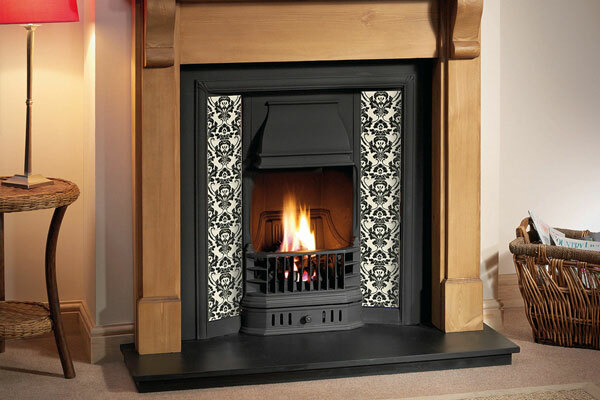 Please contact us if you would like to have a sample.